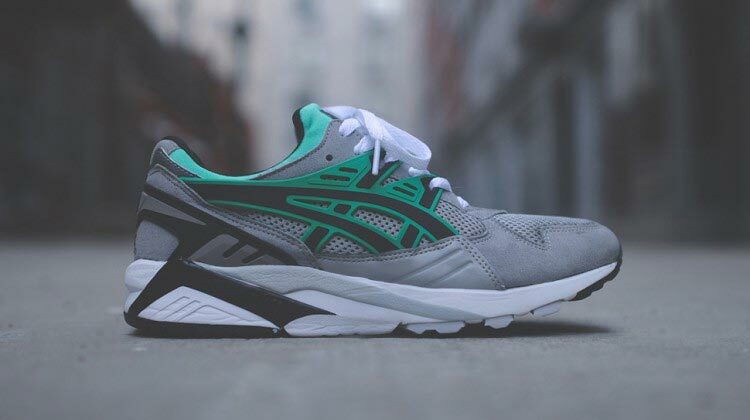 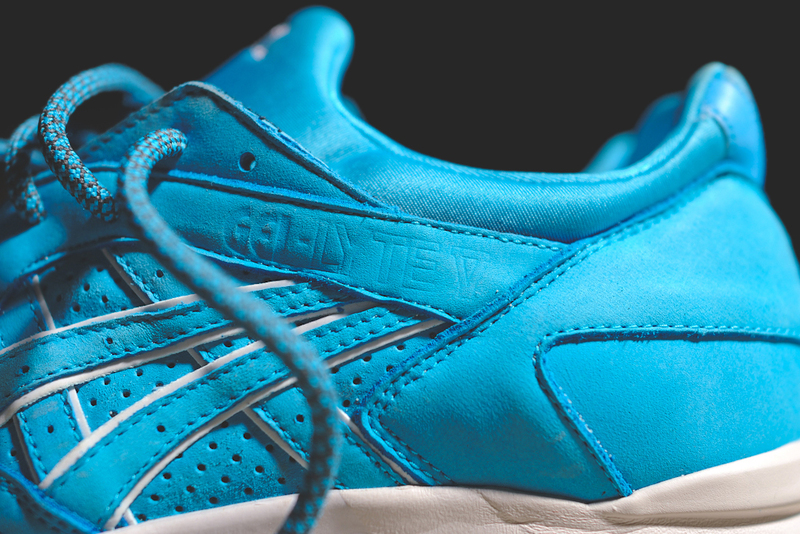 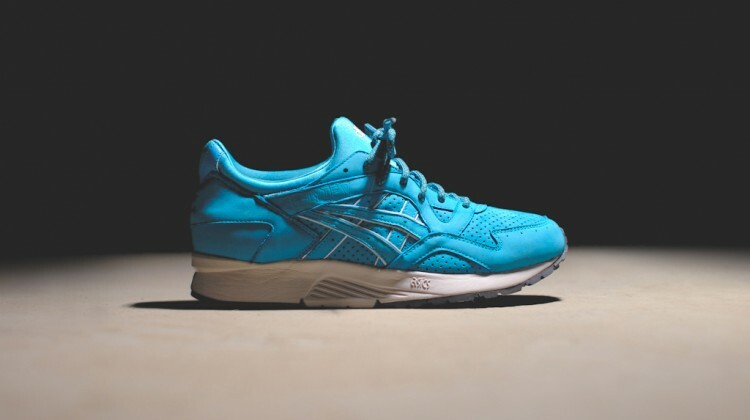 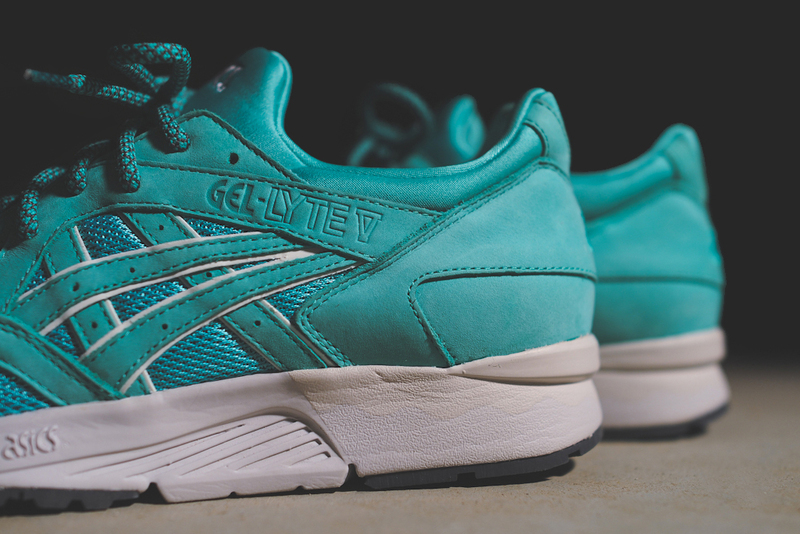 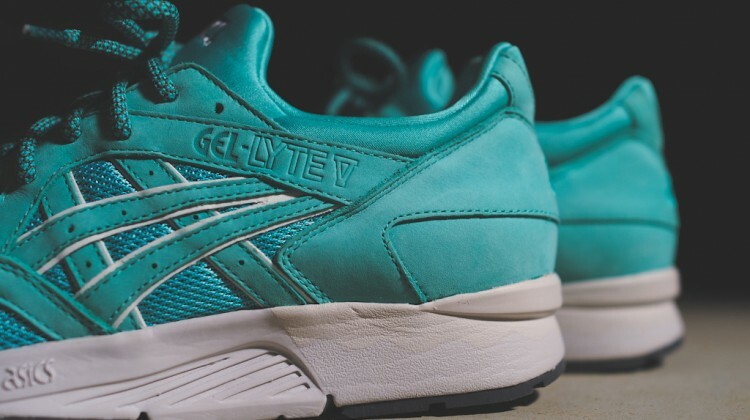 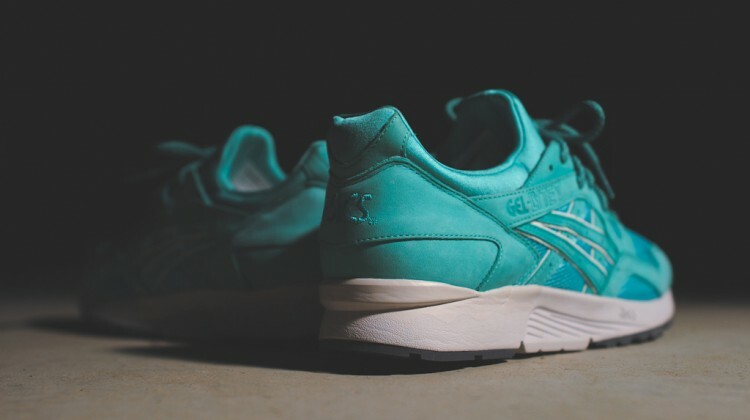 Both the Cove and Mint Leaf Gel Lyte V’s mirror the same materials as its Gel Lyte III predecessor. 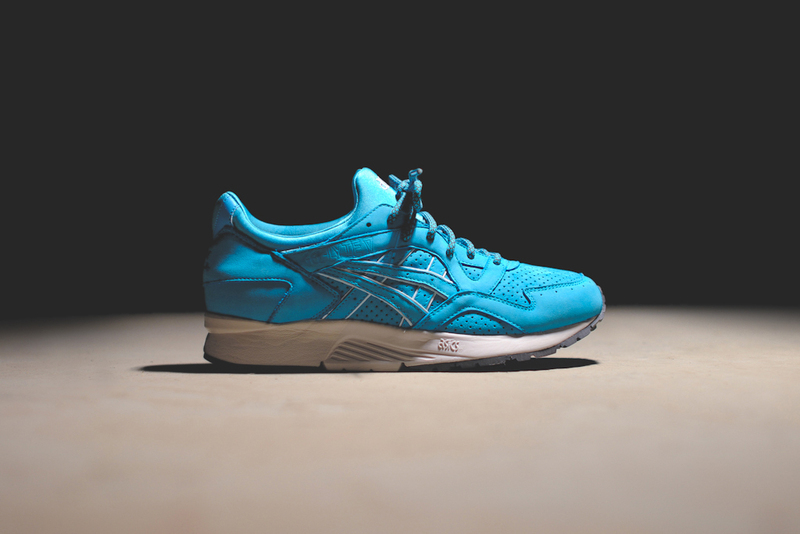 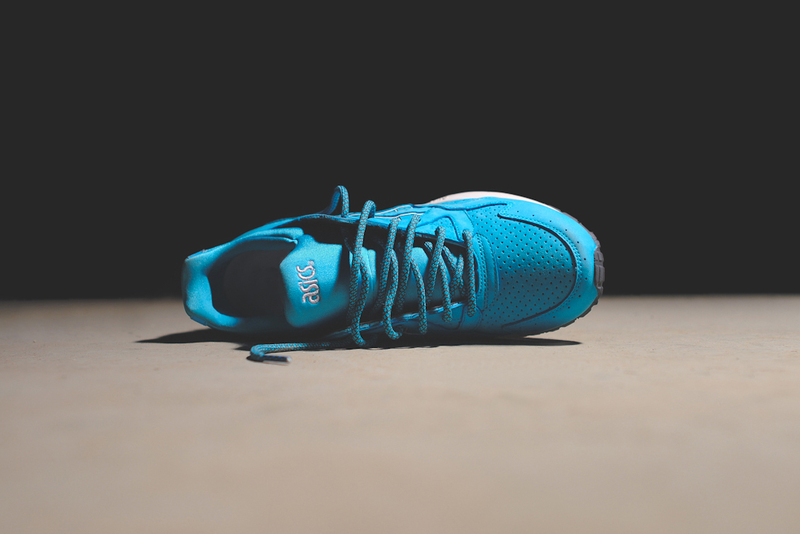 The Cove Gel Lyte V features premium nubuck with pigskin perforated underlays, while details include 3M accents, a neoprene sockliner for a comfortable glove-like fit and tonal branding throughout. 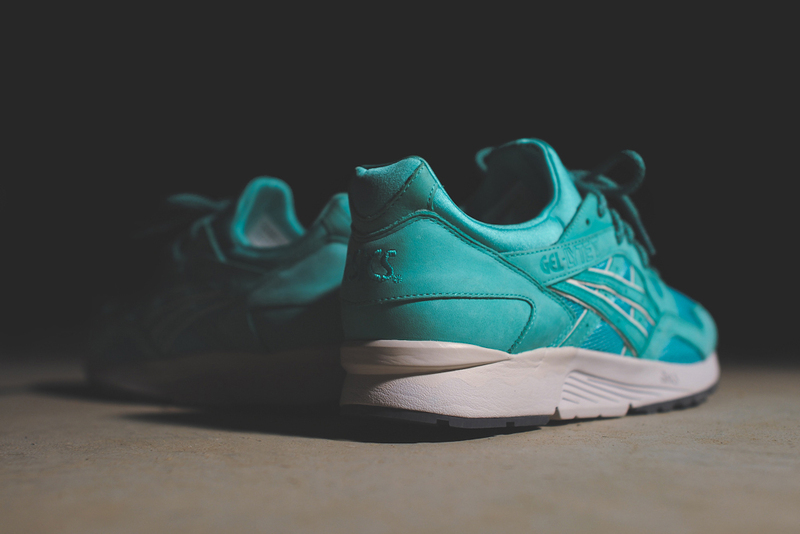 The Mint Leaf Gel Lyte V features the same buttery nubuck with breathable mesh paneling. 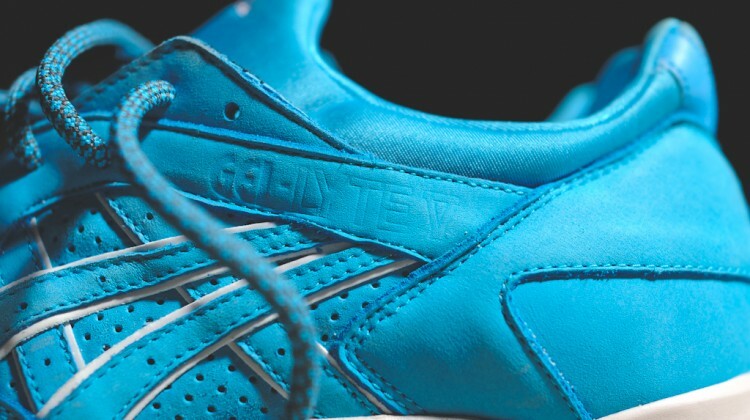 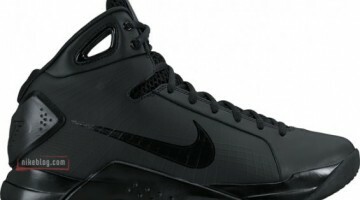 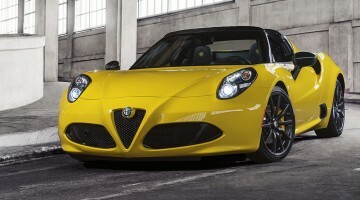 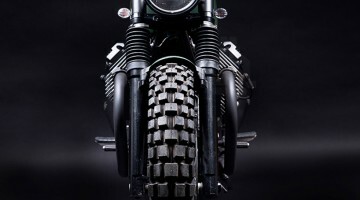 A neoprene sockliner and tonal branding are also added. 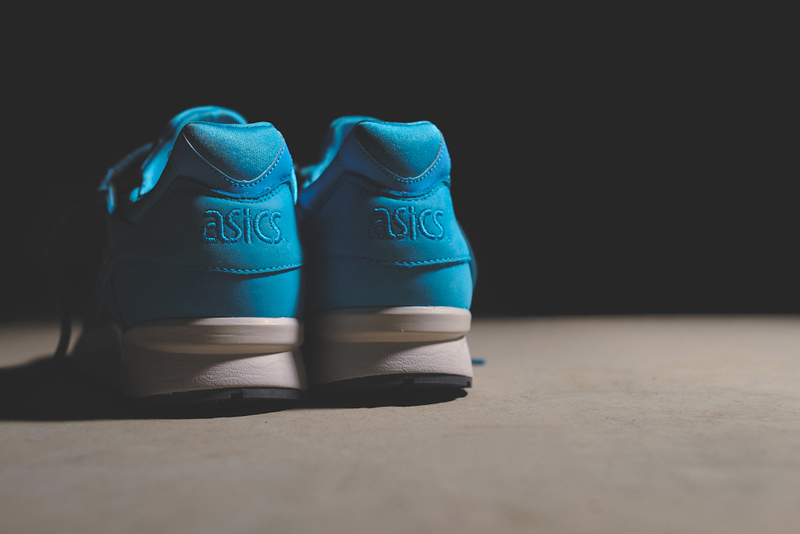 Both colorways are fitted on contrasting off-white midsoles and grey outsoles that add an extra pop. 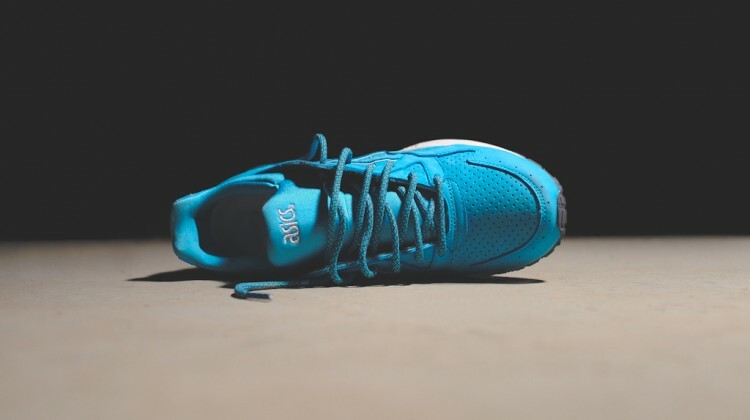 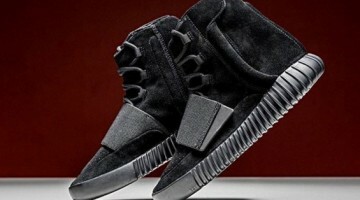 The shoes are tied together with a tonal flat lace and 3 options of rope laces for each colorway. 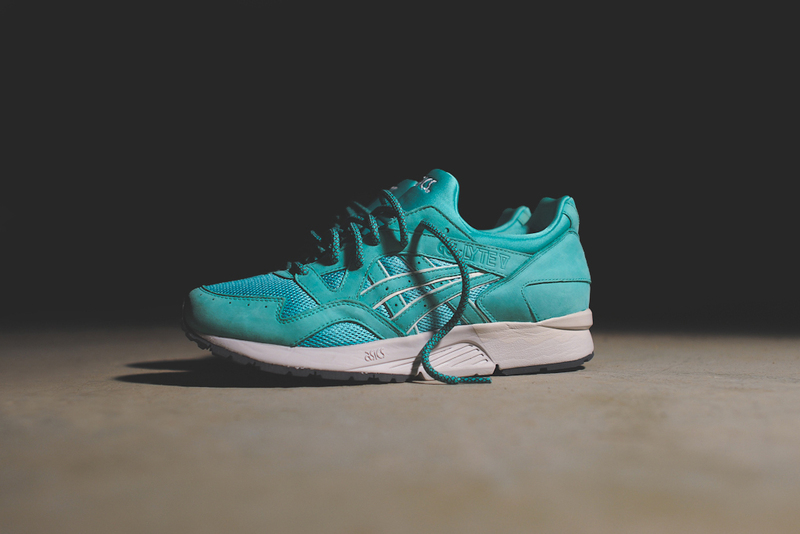 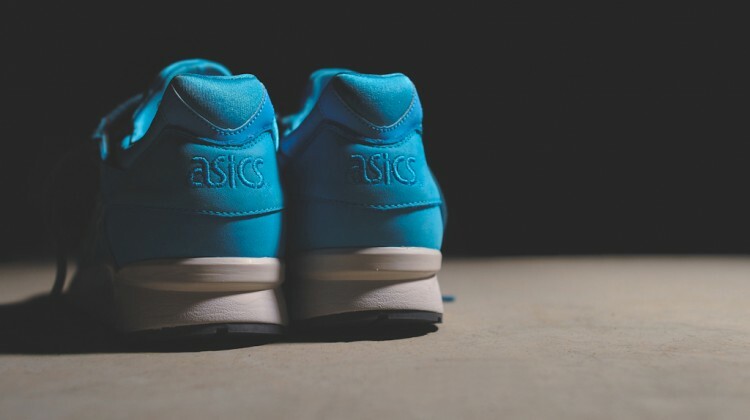 Priced at $160 USD per shoe, pick up the Gel Lyte V Cove and Mint Leaf at KithNYC.com on Saturday, April 5th, 2014 at 11am EST.